SHORTER UNIVERSITY was founded in 1873, and it is located in Rome, Georgia, only 70 miles from Atlanta, 65 miles from Chattanooga, Tennessee. The University is committed to providing quality higher education, enabling and encouraging student commitment to active life-long learning, personal spiritual values, responsible citizenship, and community and societal leadership in a global context. Shorter University is a caring community that wants to see every student succeed academically and grow spiritually. 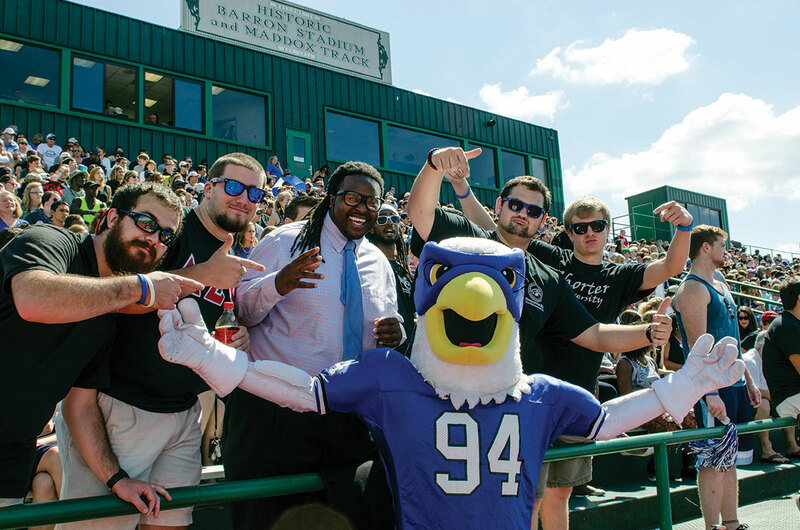 At Shorter University, you will experience a community committed to helping you unlock your fullest potential. Shorter provides a vibrant campus life, exciting intercollegiate athletics, and financial aid to make the Shorter experience affordable. There are 35 student organizations, 21 athletic teams, and 11 honor societies. In addition, 95% of students receive some type of financial aid as Shorter strives to keep tuition lower than most comparable universities. Shorter University recognizes financial assistance is an important key to helping students reach their educational goals. Since 2003, U.S. News & World Report has ranked Shorter among the South’s best baccalaureate colleges, and the Princeton Review annually includes Shorter on its lists of best value and best Southeastern colleges. 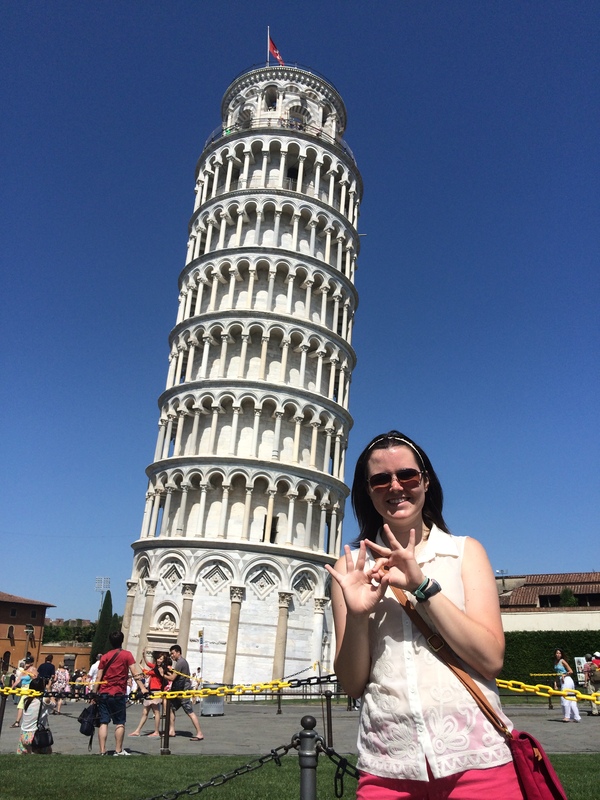 Want to hear more about Shorter University? 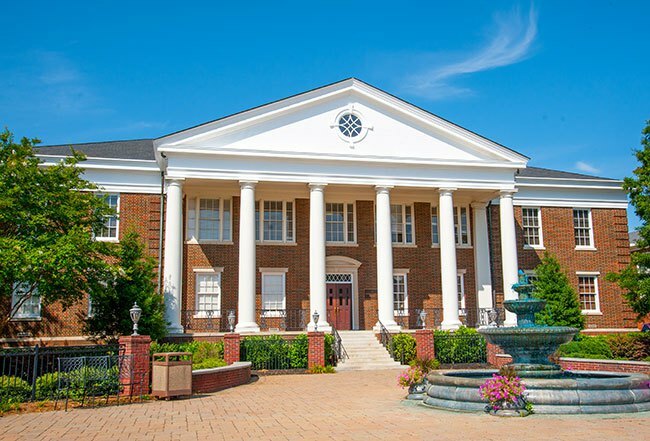 Shorter University offers a 10:1 student/faculty ratio with over 100 majors, minors, and programs. The interactive classroom sessions provide students personalized attention and support. Shorter campus services include but are not limited to writing support, personal tutoring, academic advising, career counseling, legal advising, and support from the International Programs office. Click here to browse academic programs at Shorter University. PTE: 44 for undergraduate programs and 47 for graduate programs. Application Deadline: Shorter University offers rolling admissions but encourages the following dates for submission of applications (for undergraduate and graduate applications): June 15 and November 15.